She continued: “I and the store team apologise that the member of staff in question was not aware of this. 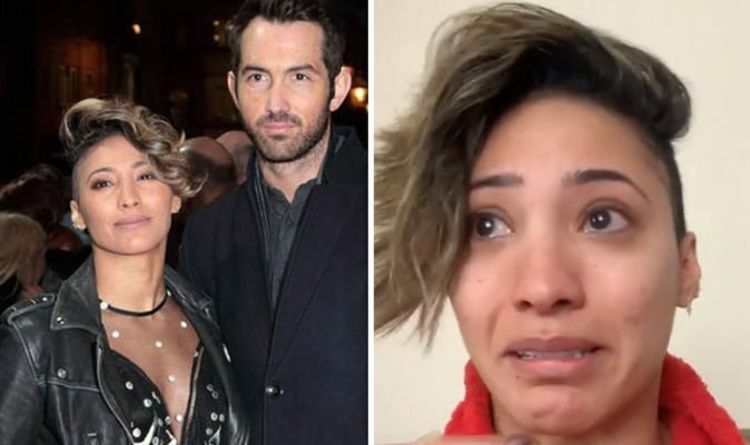 The Strictly Come Dancing star’s beau David Webb, 36, has since taken to Instagram and told his 4,165 followers the pro-dancer is all ‘smiles’ since visiting another hair salon following the incident earlier today. His response comes after Karen uploaded a Instagram story looking distressed, where she told her 161,000 followers she had been turned away from the barber shop. She said: “I don’t ever really do posts like this but I thought this was really important because this has never really happened to me before. ”I just went to get my hair cut, to a barbers, Jack’s Barber, actually, to be truthful. Jack’s of London or whatever it’s called,” she continued. Clearly upset, she said: “I felt really c**p because this has never really happened to me before. “The fact that I was a woman and I couldn’t go and get my hair cut because it was an all male… What are we, like in the Stone Ages?” she added. “It really affected me and I just feel really, really c**p.
Karen claimed there were two barbers free and only one customer. The pro-dancer also recalled a time where she got her hair cut at the shop by two women. She continued: “The time when there were no women in there and I went in, they said I couldn’t get my hair cut.